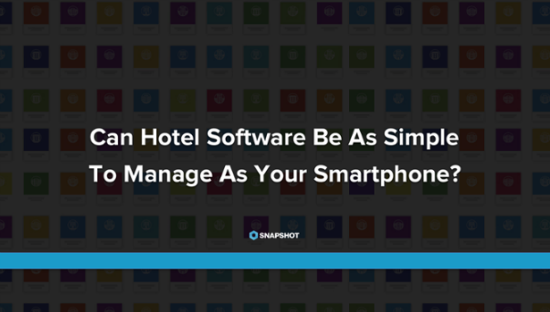 Can Hotel Software Be As Easy to Manage As Your Smartphone? The business of life is complicated, and yet, I can basically run the whole thing on my iPhone. Hotels are complicated, but there’s no reason they can’t be managed from an iPhone either. Actually, we’re not suggesting you use your iPhone to manage your hotel, though you could and maybe should, but what if you could pick and choose and customize apps to manage your property with the same ease as a smartphone? 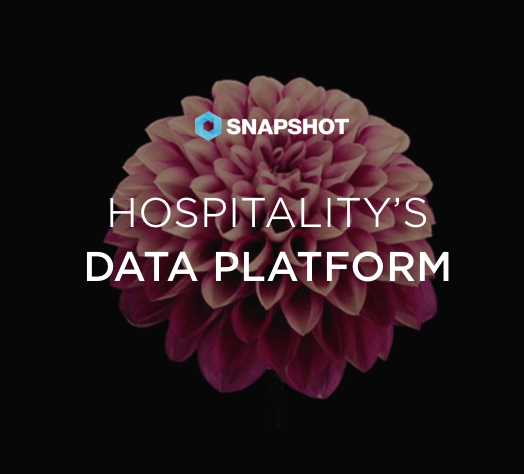 Snapshot’s new Marketplace aims to do just that. Metasearch is one of the most effective channels to drive bookings to properties. The availability of flexible bidding tools in the metasearch channel allows advertisers to be very specific in the way they prioritize budget and target users. 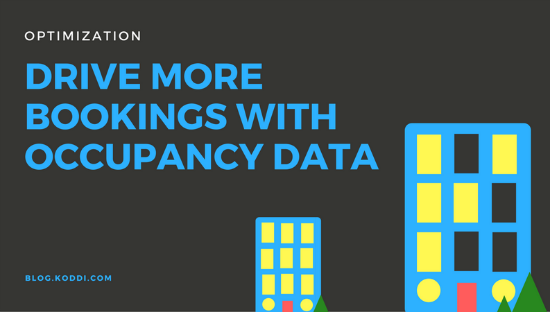 By utilizing these bidding levers and internal occupancy data, it is possible to drive incremental bookings where and when they matter most. 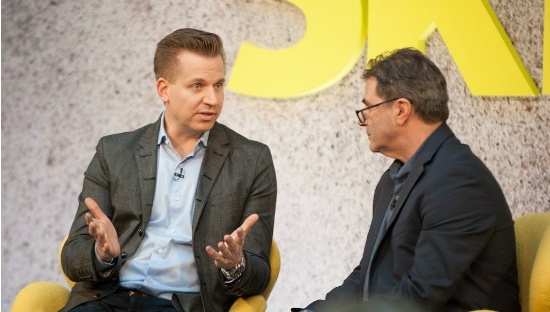 Google’s UK and Germany users will see the first experimental sales of flight and hotel packages in the search engine’s travel product, says Oliver Heckmann, Google Vice President of Engineering who heads the search engine’s travel product. 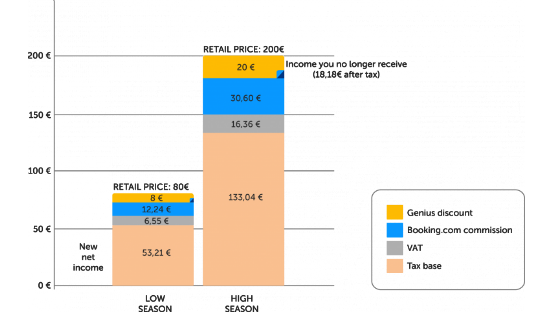 Joining Booking.com's Genius program has its advantages and the protentional to increase your bookings in the short term, but at what cost? Here are 20 reasons why your hotel should leave the Booking Genius program today.